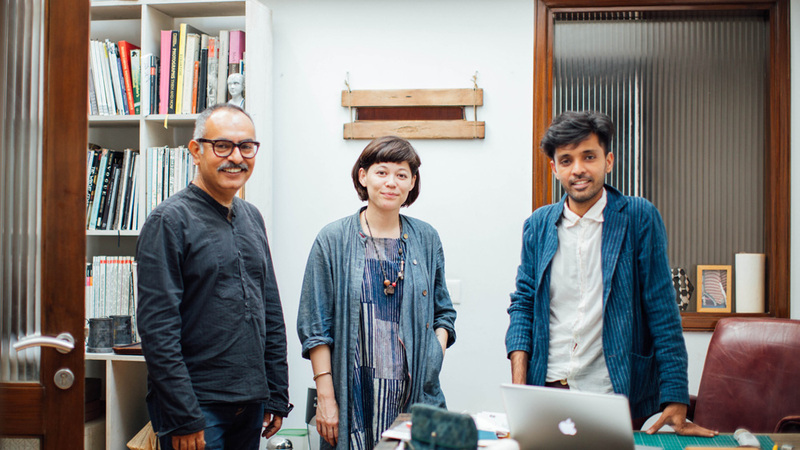 Shyam, Himanshu and Mia are three of the four business partners at KORRA, a jeans label based on a conscious decision to keep the company sustainable and local. 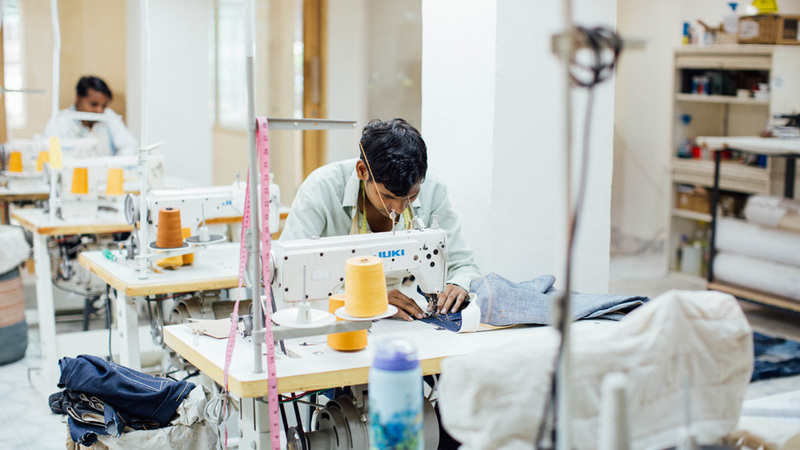 KORRA uses natural and recycled materials in the production process – each pair of jeans that leaves the label’s workshop in New Delhi is completed by one tailor from start to finish, in an attempt to bring the customer closer to the maker and stay away from mass manufacturing. 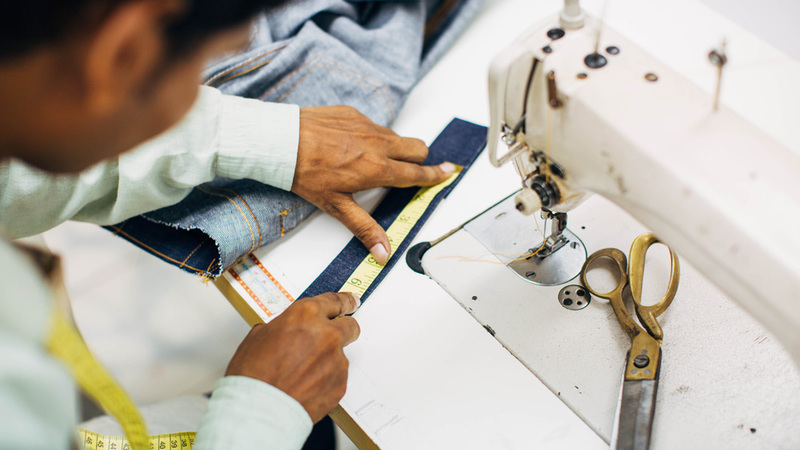 Though each of the founders brings a different set of skills to the table, their common respect for the craft of manufacturing jeans makes the final product unique and appreciated by many denim geeks around the globe. What’s the basis behind KORRA denim and how did it originate? Shyam: It’s thinking of what the future should be and trying to offer it today. It’s about the simplicity of denim as a product and an eye towards how consumption will be in the future – and we’ve married that. 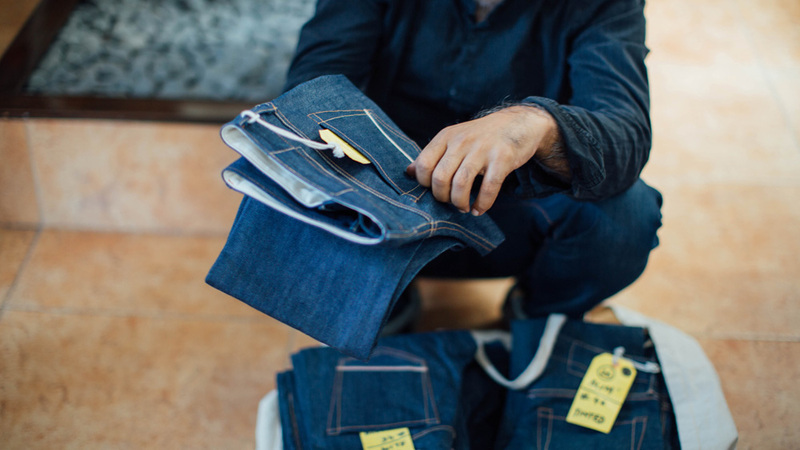 There is a very strong understanding of what jeans are meant to do for people, and we’ve applied all that is purposeful to that pair of jeans to make it even more relevant for today and for the future to come. If you go back to when jeans were invented, they were for people who were doing blue collar work. There was no embellishment on the product because it was meant to be very functional. The choice of the fabric, the choice of the construction, the choice of the fit, the choice of the raw materials – they were all very purposeful in nature. Over a period of 150 years, there have been so many different types of usage, and you can see jeans being interpreted in many ways. We said we’ll go back to the purpose, but the purpose has to be interpreted in today’s context. Today, 60-70% of the world’s population wears jeans – it’s not just people who are doing hard labor anymore, it’s also for the person who goes to college, the person who goes to work, for a person who is at home – it has many different usages. So we said let’s make a product which is at the core comfortable, and which can be worn everyday, without distinguishing what type of person should wear it or for what reason. I think that purpose preceded what we did to the product. Mia: The people that wear KORRA make KORRA – we wear it, our friends wear it, our parents wear it, our partners wear it, our team wears it – and that’s a really great feeling seeing the people around you and those who are working with you wearing the product which they make. Shyam: That’s the universality of the idea. Many times people will ask, who is your target audience? 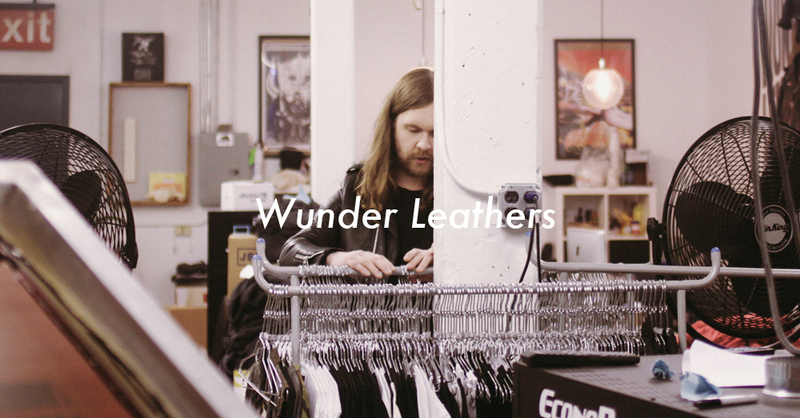 Every human being is our target audience – anyone who likes good things for everyday wear. Our goal is to bring people along on a journey, and to aid them in making choices which are sustainable, beautiful, comfortable and affordable. How did your journeys in fashion bring you to jeans? Mia: Shyam had been at Levi’s in India for fifteen years and he moved to work with them in San Francisco, and he told himself that if he stayed there for a year he wouldn’t be coming back to India. He ended up staying for 10 months and afterwards he decided to come back here in 2012. Shyam: That was the starting point, but each one of us has our own story, and we all came together in different ways. For me, I wanted to come back and do something for India and help create a brand that is recognized around the world – which is something that India doesn’t currently have. Himanshu and I had worked together some years back, and I met Mia through their brand 11.11, and we connected. We also have a fourth partner Rajesh, who runs the business aspects of it. We started having conversations, building models, and realized that we were thinking too big – you have to start by unlearning all the years of corporate training you’ve been through, and it was by that we came upon the idea of focusing on one core product. That was April 2013, and it took us a year to crack and develop the KORRA line. Could you explain to us a little about the production process? Shyam: Whatever we have done, we have tried to imagine how people will buy clothes in the future. 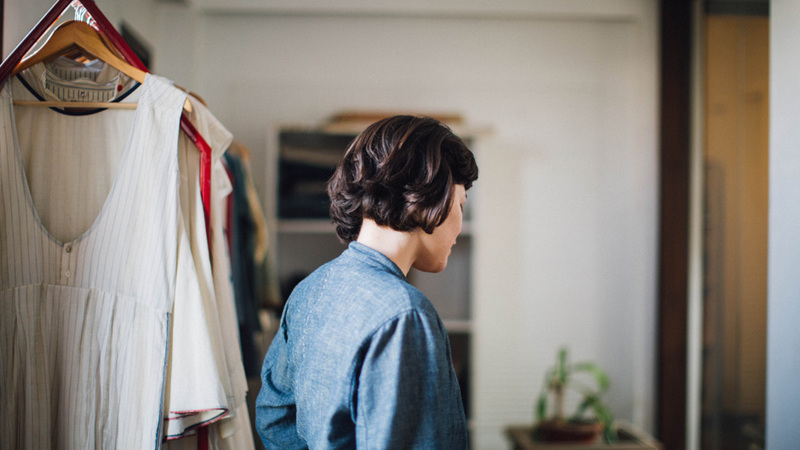 Clothes should have meaning, and whatever we want to do has to be purposeful everyday. That was the first step, then we had to find people who were making sustainable raw materials locally. 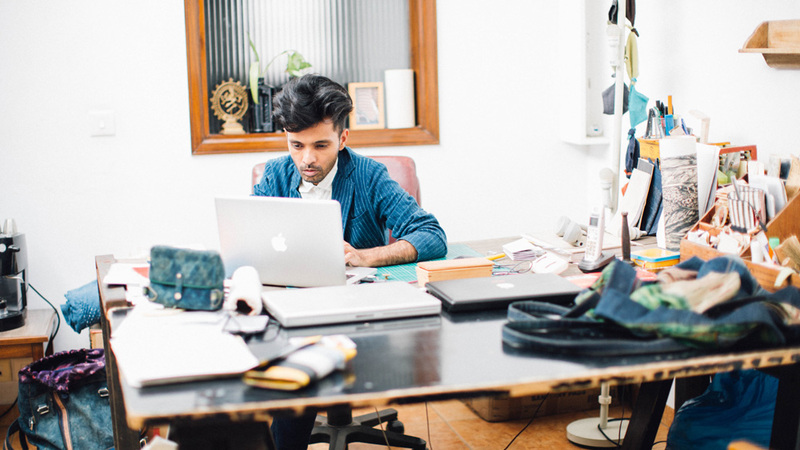 Himanshu: Our jeans are raw denim, made from organic cotton. 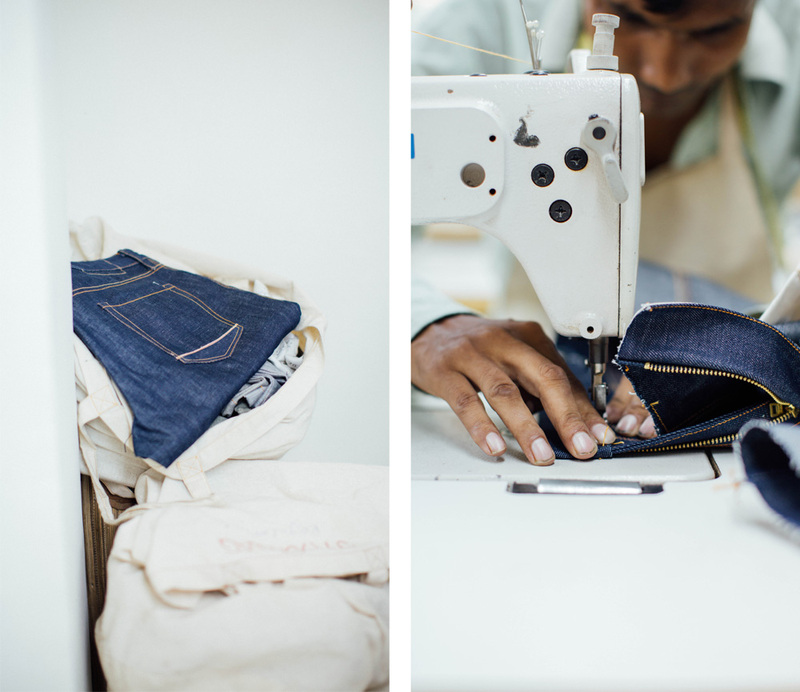 The culture of wearing raw denim in India doesn’t exist, and we wanted to push it – as how jeans originally used to be sold. There are different tones of indigo – a pure one, a tinted one and a linen blend. 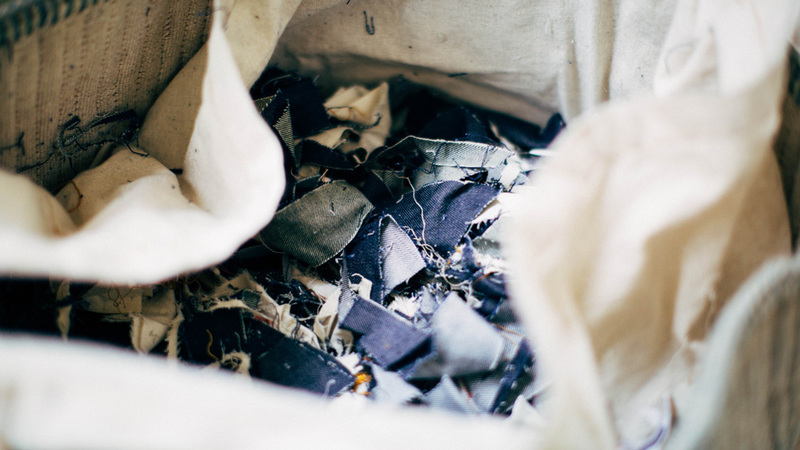 We managed to find selvage fabric from a domestic mill and we started with that, and we use organic cotton thread. 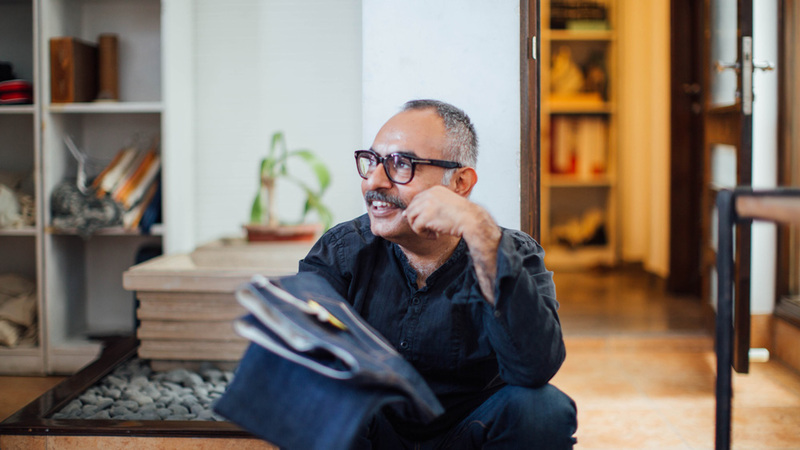 Shyam: None of the major thread manufacturers in the country were making organic cotton thread for the Indian market – they were selling in China, not in India – and we had to have them make threads specially for us. 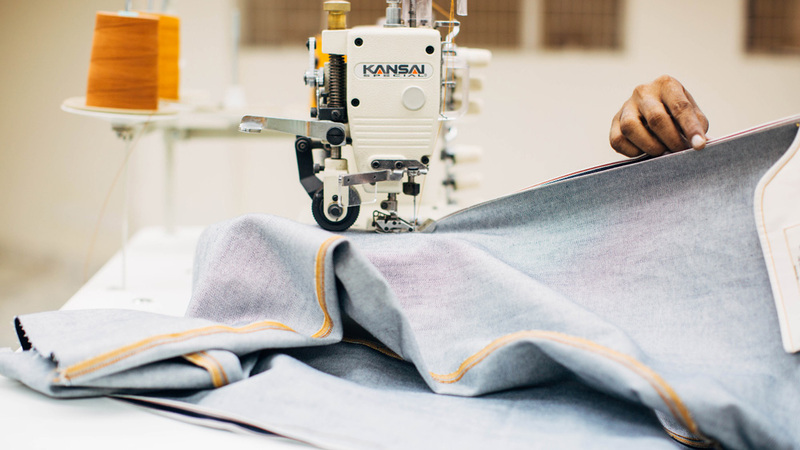 Shyam: It all came together from the raw materials side, and then on the manufacturing side, no one could do the single tailor model for us because manufacturing today is all about scaling up and growing and keeping tailors employed. Himanshu: So that was one of the biggest challenges, and we had to put together our own workshop. We didn’t want to buy new machines and be a part of that consumption pattern, but luckily Shyam came across a person who has been assembling and refurbishing old machines in Chandni Chowk, which we purchased. Some of our machines are 40 years old. 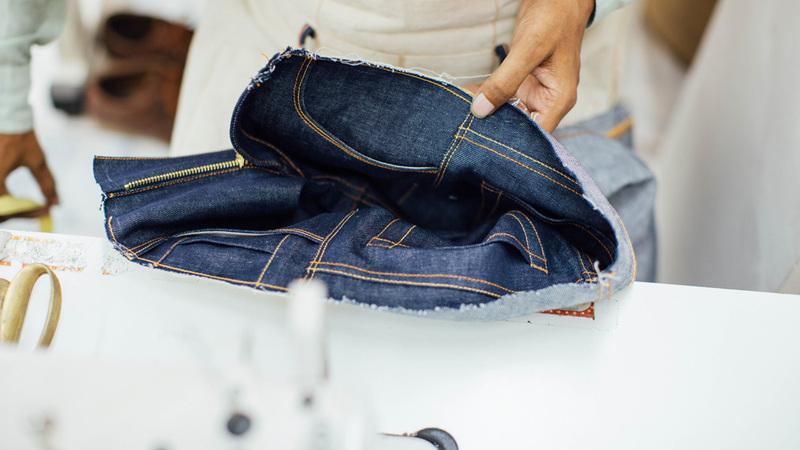 How is the process for making your jeans different than a mass brand? Mia: In the typical mass industry assembly line, the tailors are only responsible for their single operation, and as a human being he or she isn’t really working to their full capacity as a creative – it’s just mundane repetitive actions. At the end of the day, you have to be responsible for completion from start to finish; there’s a different sort of pride when you’ve done that. 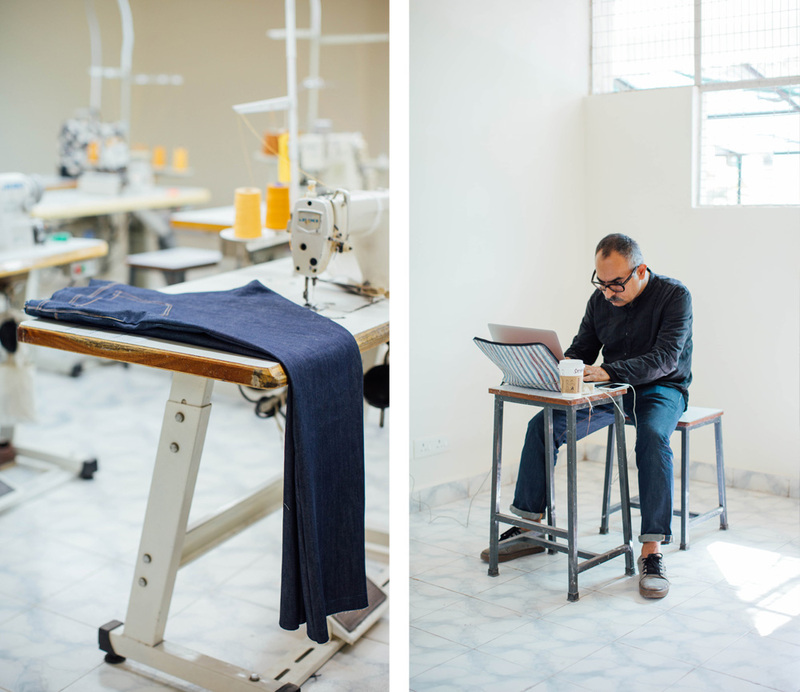 That’s why we wanted a single tailor system, and in our workshop all the tailors are trained to make each pair of jeans from start to finish. That personal connection and that human signature that’s there on the final KORRA products is something that can be felt when you see it at the end, I think. It’s something that you can feel because you don’t see it often when you go to a mall or usual places where you go shopping. It’s the same sort of feeling as if you buy a hand-painted thing where there’s a brush mark a little off – that’s something that we cherish. That’s humanity peeking through. 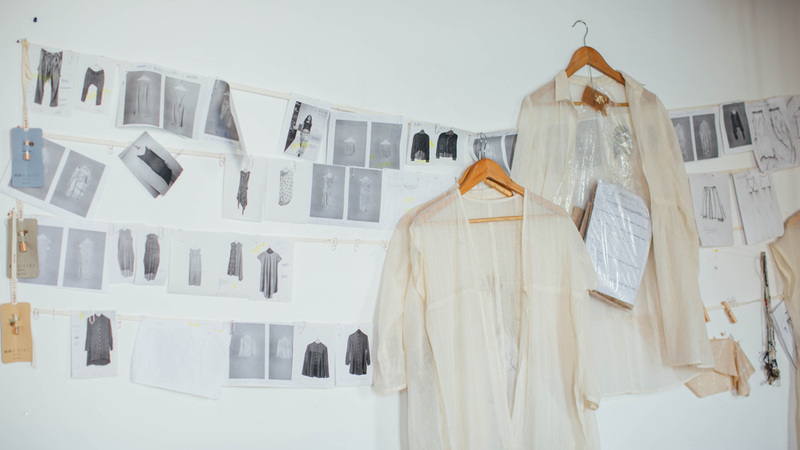 Shyam: The desire to make people conscious of what they wear could be best manifest when they know what they wear, and you know what you wear when you connect the product’s maker with it. With Korra, the person who makes the jeans knows the name of who is buying them, and the person who is buying it has that tailor’s signature on their pair of jeans. There’s no noise in that transaction. How has mass retail impacted garment making in India? What is KORRA doing to address this? Himanshu: The early and mid-90’s is when the international retail industry started to come into India, and by the early 2000’s it really destroyed the tailoring industry. My father used to have a tailor and we used to get things made from him when I was in school, but today he has lost his business. Shyam: Early on we were looking for a store space for KORRA, and in every market where we went looking there were several tailor’s shops that would have been there for years. However as other brands and shops are moving in and people aren’t practicing their craft as much, they’re shutting down and making more money renting out their shops to these new brands. 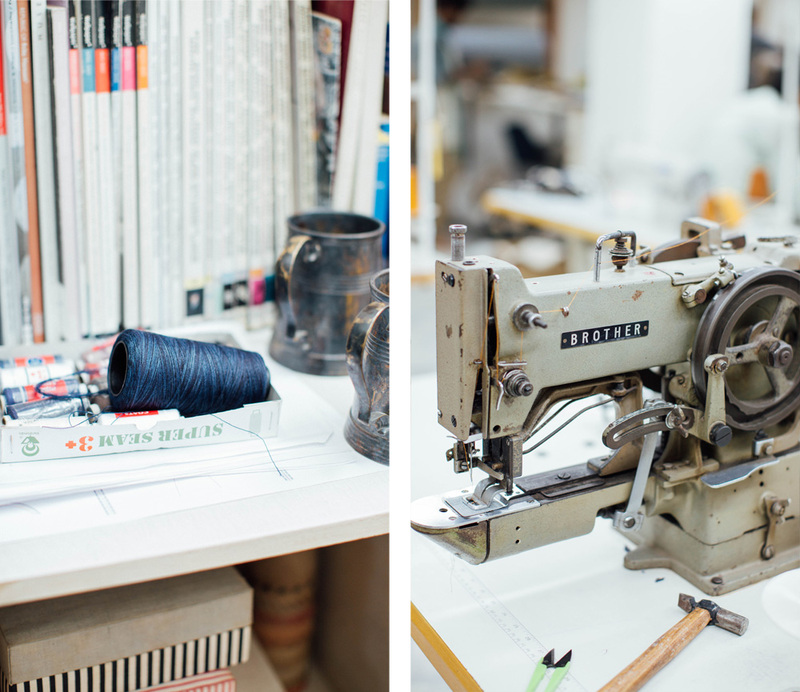 It was an epiphany – there used to be tailors all around, and suddenly there are no tailors. So if we can get 20 such tailors and put them in our workshop and help them make clothes, it’s helping them preserve their craft. Is setting up a fashion business in India easy? What’s been the biggest challenge so far? Himanshu: At every step there is a challenge – from sourcing to manufacturing to selling, logistically – all of them are challenges. You need to be clear of exactly what you want, and prepared to fight for it. Shyam: The environment here is not completely conducive to just opening up a shop one day and starting a business. Things take longer than they would in developed or business-friendly environments. Everything is available – but you have to find it, you have to chase it and you have to make it work for you. Where do you see KORRA growing in 5 years? In 10? 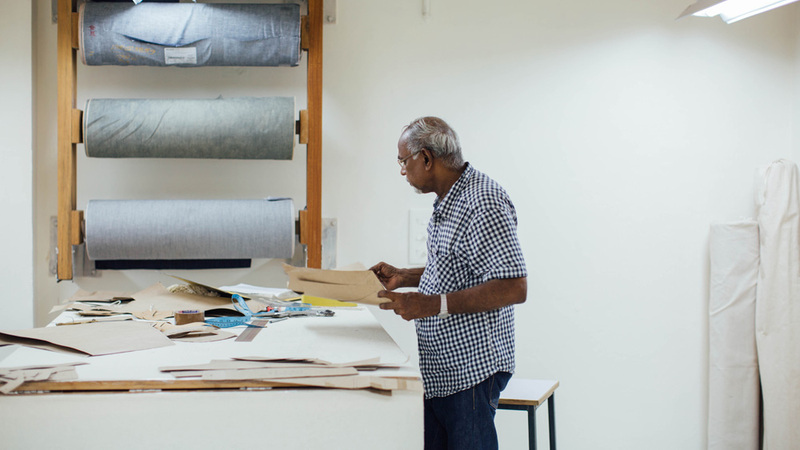 Shyam: One of the things that is dear to us is taking the production local and closer to where people make their clothes. Future manufacturing will be inclusive of technology and what technology offers us. I think we should have workshops around the world, using local people and local materials there. That model can be supported with a technology backdrop that can be located anywhere. 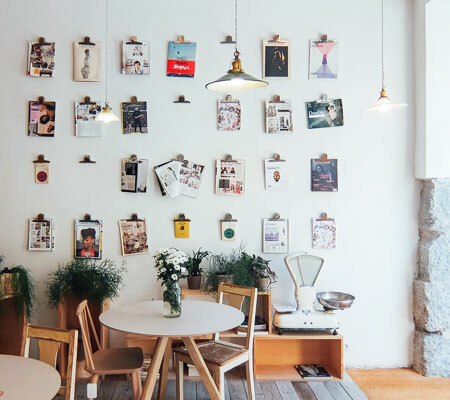 We should definitely have workshops in places where we have the most consumers – US, Europe, Japan – we would look at those to begin with, and then build from there. The more we think of people consciously consuming, the closer we will need to be to them. We can’t remain farther away. We should build workshops one by one, but there’s no set time frame around that. We definitely need to scale, but it’s against the grain though to have a target to sell a million pairs or some such. Himanshu: The goal is to reach the largest possible audience, and to build the requirements of daily life into the KORRA lifestyle – that will open doors to other categories, also based on elements of sustainability and a single tailor way of making. Mia: Early on when we showed the prototypes, people told us we could easily charge more than we are. The point is not that we can, it’s that if we do the products will only be accessible to a certain group of people who would already have the values we are supporting.I think it’s important for people who don’t yet have those values to be able to connect with KORRA products and feel its value in that sense. How has the response to KORRA been thus far? Shyam: It has only been three months and we have sold to people in ten countries thus far – so the appeal of the idea isn’t limited to a certain geography or a certain type of people. So many different people are buying KORRA and relating to it, which to me is the most amazing thing. Mia: My association with raw denim and ‘denim nerd’ culture is that it’s very exclusive – it’s like a tribe where there are rules, with specialized products for a certain group of people. And KORRA on the other hand is inclusive while still offering the same thing. 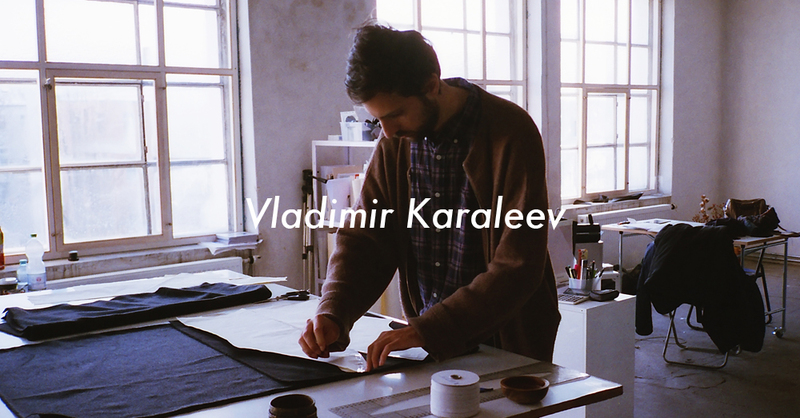 I think it’s really great – this special product can be shared by many but also appreciated by denim nerds. We have clients in the US, in India, in Japan, in Scandinavia, all coming from this small little place. Hi Korra team, very thoughtful initiative. 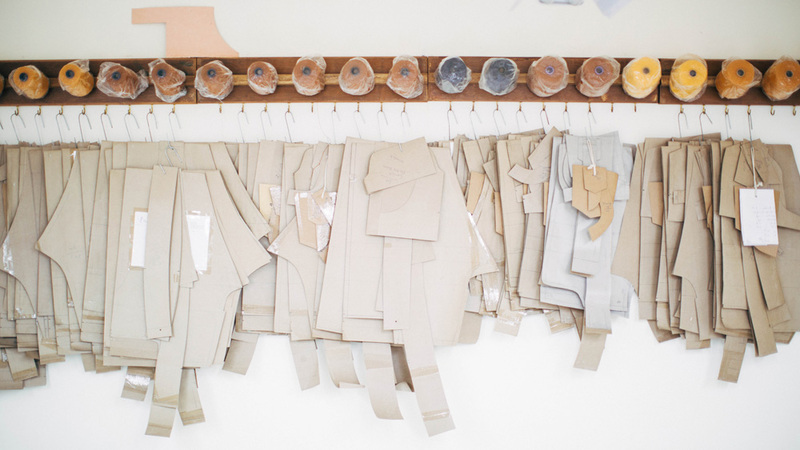 I feel you are going to become UBER of Denim Tailoring. Liked the concept a lot and I look forward for an opportunity to try one of the creation from your workshop.